Churchill Insurance Consultants are a Chartered Insurance Broker with strong core values, with staff that buy into these. We have developed expertise across a wide range of insurances including Professional Risks, Commercial Risks, Marine Cargo, Property Risks, Personal Lines and Travel insurance. We have built a team of talented professionals who pride themselves on their expertise and ability to provide a first class level of service to their clients. We have a very loyal client base and a strong reputation within the insurance industry. 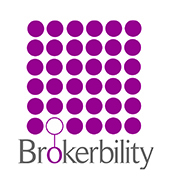 As part of the Brokerbility network, we are able to offer independent advice, with the weight of a group who place £600 million of business annually, behind us. We have used Churchill as our trusted insurance broker for several years. 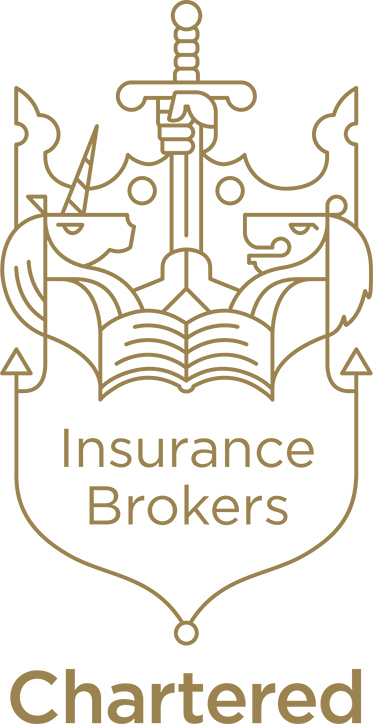 They look after all our insurance needs including our property insurance portfolios. They have proven expertise and their knowledge is extensive. Our priority for an insurance broker is that they can offer exemplary service and advice, and Churchill have proved time and again to exceed our expectations. When the need has arisen to claim Churchill have always been quick off the mark and attentive to ensure the claim is brought to a swift and satisfactory conclusion. We would recommend Churchill to anyone seeking insurance, particularly in the property sector, as they will be well looked after. Churchill arranges cover carefully, and regularly reviews it to ensure that it remains current. Over the years, we have had regular communication with the Churchill team who have proven to be consistent in their approach; providing a professional and knowledgeable service together with a prompt and proactive claims service. I have no hesitation in recommending Churchill to provide a competitive and comprehensive offering, and look forward to working with the team for many years to come. I can’t speak highly enough of Clive Sladen and his team at Churchill’s. As well as being responsive and helpful they are always quick to advise and assist, and consistently deliver cost effective cover across a wide range of products. They stand out in a highly competitive market as a modern professional firm with solid traditional values. We use Churchill Insurance Consultants to arrange our Professional Indemnity Insurance because they give us the confidence we need to be sure we have the correct cover with the right insurer at the most competitive price. We have found them to be very knowledgeable and innovative in meeting our specific needs. When we have called for advice they have always been extremely prompt and helpful in assisting us. We switched our PI brokers to Churchill this year as they had access to markets our previous brokers couldn’t reach and I was anticipating that this year’s renewal would be quite challenging. At the outset, Churchill indicated an anticipated premium, which I thought was unobtainable, however they delivered exactly what they promised, and the terms were significantly better than those offered by other intermediaries. I’m delighted to say that our new Insurer is A rated and one of the largest in the solicitors PI market. Clive was introduced to me by one of our business partners – their relationship being of a golfing nature. Clive succeeded in winning our Professional Indemnity insurance work by going the extra mile to understand and to relay to insurers our specific requirements. Our firm has been a client of Churchill Insurance Consultants for many years. Their sound advice, based on a clear understanding of our needs, the strength of the relationships they have with top insurers and their undoubted knowledge across the insurance spectrum, means they secure a good deal for us year after year. Churchill gave us the confidence to believe that there would be a significantly better deal available and, on receipt of our proposal form, a choice of insurers offering substantial savings was put forward. Churchill have been our Insurance Brokers for more years than I can remember, looking after everything from our professional indemnity to our office insurance. We have absolutely no hesitation in recommending Churchill’s. We have been dealing with them for over 26 years and in that time they have never let us down. PromoVeritas have been using Churchill’s to provide our PI and Office cover for the last five years for one very simple reason. They have obtained the best policies for us at the best price. Clive gave us the benefit of his not inconsiderable knowledge, experience and relationships within the insurance industry to achieve an outstanding result for us when we renewed our Professional Indemnity Insurance.